There are several 12-Step programs out there: Overeaters Anonymous (OA), Food Addicts Anonymous (FAA), Recovery From Food Addiction (RFA) to name but a few. They vary from group to group, so it’s worth checking them out to find the right fit for you. Some even allow you to call in, if you are unable to attend the meetings in person. Each group has their own policies, charters, and/or bylaws, however, I don’t want to infringe on their copyright by posting them on my site. But you can find them by visiting their websites listed above. 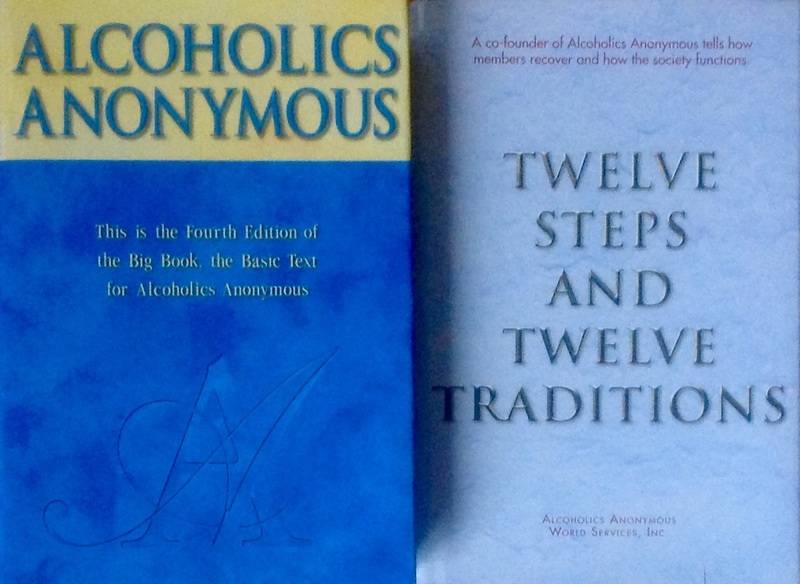 All programs refer to, or follow “The Big Book” from Alcoholics Anonymous that outlines the Twelve Steps, and the accompanying Twelve Traditions. Each group also offers their own supplementary material to aid in your recovery. There is no hard and fast rule other than abstaining from flour, wheat, and sugar, so if you’re on a similar diet, you may continue to follow it. They also encourage abstaining from all other forms of addictive substances that will trigger a relapse, such as alcohol, cocoa, caffeine, and artificially sweetened products. If you’re interested in a break down of serving sizes, time between meals, and food combinations, each site offers a guideline. Food addiction is a disease of isolation; therefore, it is critical to attend meetings to get the support and guidance you need to work the program. It is also beneficial to get a sponsor, who will support you throughout your journey. Eventually, when you have gone through all the Steps, you are encouraged to be a sponsor. It’s through this act of service you can carry the message to those who still suffer from the disease, and it will also help you to stay the course.